Any 4G/5G network is essentially a wireless bit pipe that carries data and provides mobile IP services. 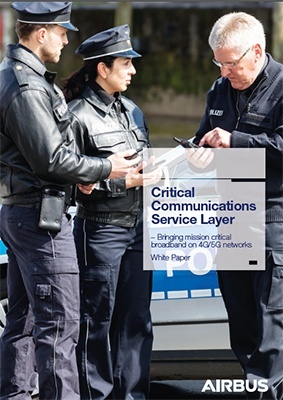 To enable critical communications services that meet the needs of users, a service layer is also needed. This white paper describes the necessary service layer.